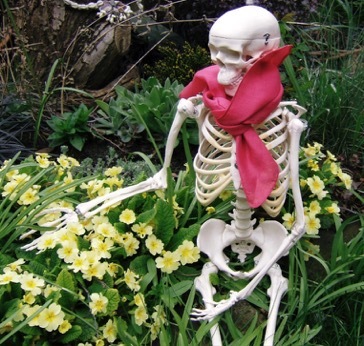 Well you can see that I had a great Easter, in the garden, enjoying the wonderful spring flowers, and resting my bones. Always good to take time out for a quick relax. Here I am just showing off a bit as usual.